I am Erin: an eater, an over-thinker, a cook, a reader, a watcher of good television (Game of Thrones, The Handmaid’s Tale, Orange is the New Black to name a few), and some bad television (the Vampire Diaries… I know! It’s the worst). I am a lover, a mother, a sister, a daughter, a hard worker, a procrastinator, and a ball of nervous energy. Dreaming of Almonds (and a nicer world) is a blog about the three things that are most important to me: food, family and wondering about humans (not necessarily listed in order of importance…). Here you will find mostly healthy recipes, as well as a broader commentary on my family’s foray into food and life, with a side serving of human rights and social justice issues. I started Dreaming of Almonds in April 2014, shortly after my mother was diagnosed with diabetes. When she was diagnosed I started searching for low-sugar recipes and treats for her to enjoy, and in the process was exposed to the world of wholefood living, which changed my own lifestyle. I had just had my second child, and was up at all hours of the night caring for him; so would do my research in the dark, on my iPad, during these wee hours. I was so sleep-deprived that when I did catch snippets of sleep, I would literally be, dreaming of almonds. My food philosophy is not about rigid rules or strict diets. It’s about focusing on real, whole, fresh foods as much as possible. I find that this naturally leads to a lifestyle that is low in added sugar. My background is in the community sector, and I recently completed a postgraduate qualification in public health. I regard health as a human rights and social justice issue. However, I am not a health or medical professional and cannot provide advice on health or medical issues. I am also a bleeding heart, a feminist, and a happy person who is often angry (mostly at politicians). 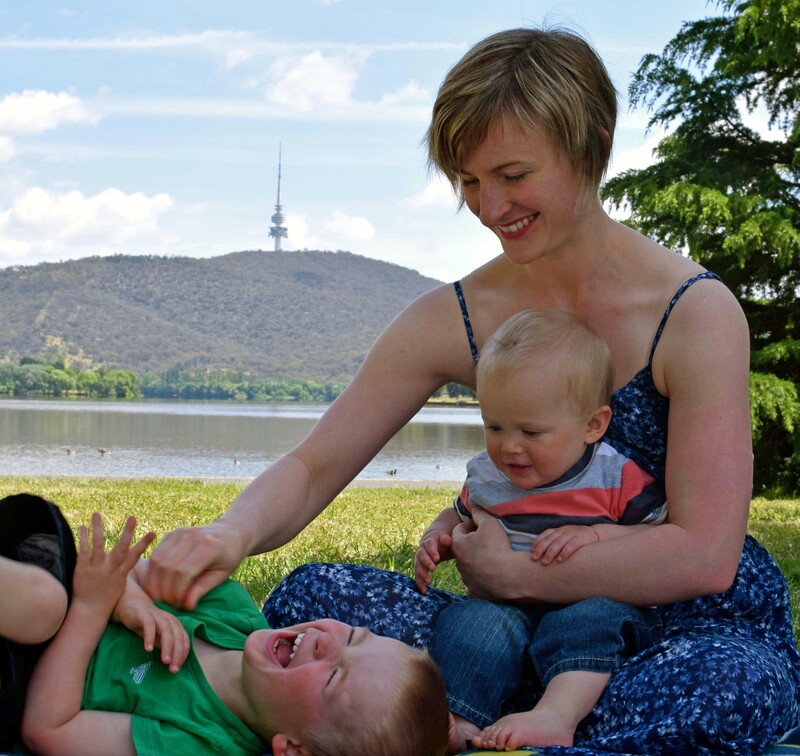 I live in Canberra, Australia, with my husband and two little boys. Sound advice, that has guided me well. 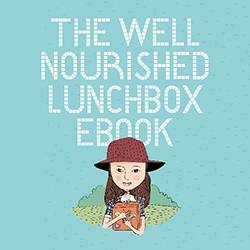 That is why I’m proud to be ‘officially’ affiliated with Well Nourished. Georgia played a big part in my ‘health journey’: the way I eat and feed my family, my understanding and appreciation of real food, and subsequent experience of improved health. Since early 2014, I have enjoyed sharing my positive experiences with readers, family and friends. Thanks for the follow on my blog Erin, I love the look of yours and I look forward to investigating further! Thanks Alex! I love your philosophy towards food. 🙂 Looking forward to meeting you this weekend!